No new updates for this fire. 3889 acres have burned, and the fire has been 100% contained. The cause is currently under investigation Road closures are in effect. See details below. 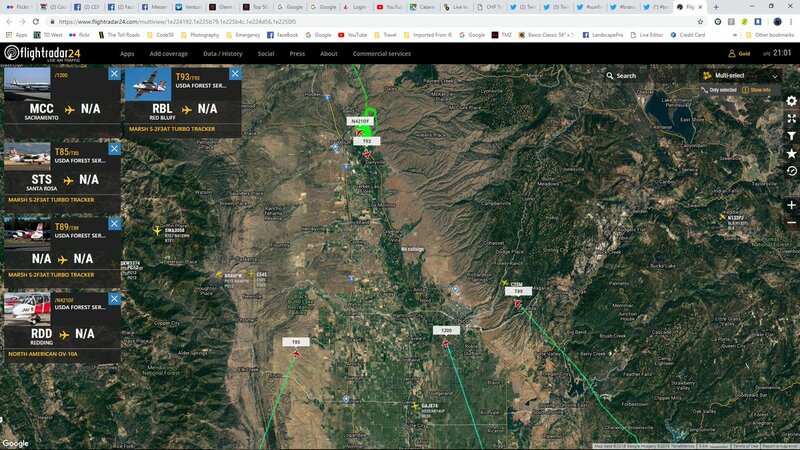 #SunFire also Tanker 93 on the fire. 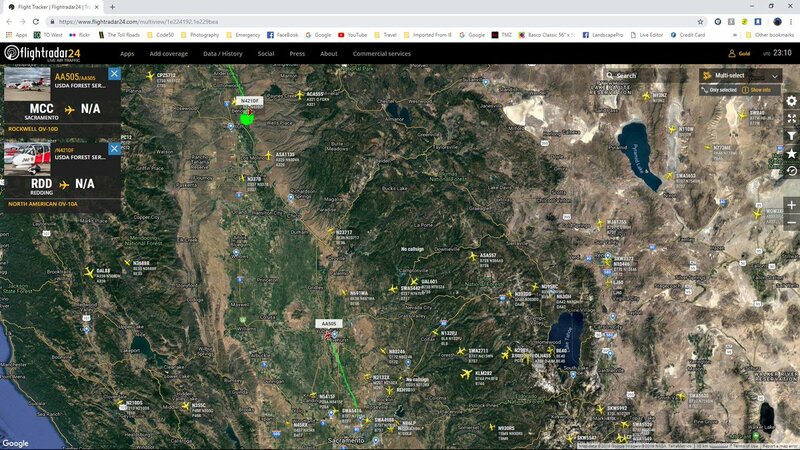 #SunFire AA505 enroute to the fire from MCC (Sac). All evacuation orders/warnings have been lifted.